Advanced Care Specialists Providers Dr. Jonathan Saigh, D.C.
Dr. Jonathan Saigh, D.C. grew up on the Wisconsin border in Michigan. Dr. Saigh focuses on bettering the quality of life for his patients by using the most current evidence-based assessment and treatment models to improve function and human performance. Dr. Saigh earned his bachelor’s degree from the University of Michigan (U of M) and a bachelor’s of science from Logan University. In his time at U of M, Dr. Saigh earned varsity letters in football as an offensive lineman, and he understands the impact of athletic injury. He played in two Rose Bowls, a Capital One Bowl, and an Outback Bowl in his time at Michigan while winning one Big Ten Championship. He also suffered a career-ending neck injury, which led him to chiropractic school in St. Louis, Mo. where he received his doctorate in chiropractic (D.C.). 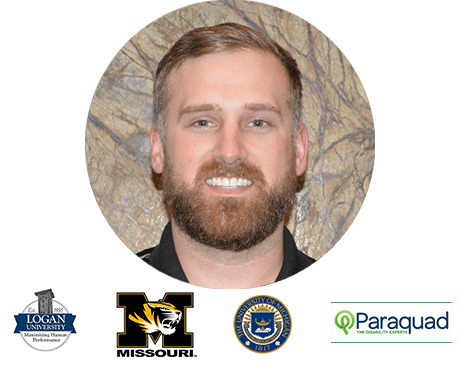 While earning his doctorate, Dr. Saigh combined his love for high level athletics and rehabilitation, and became one of two students ever selected as chiropractic student residents at the University of Missouri (Mizzou). He administered chiropractic care to the 18 varsity teams and 700 athletes at Mizzou and observed surgeries first hand in the operating room to further enhance and inform his pre- and post-surgical maintenance of athletes under his care. He was also able to spend a semester working with patients at ParaQuad in St. Louis, Missouri. Paraquad leads the nation in helping patients with disabilities to increase their independence through choice and opportunity. Dr. Saigh insists on continuous learning and attends postgraduate courses on human performance and rehabilitation throughout the country. 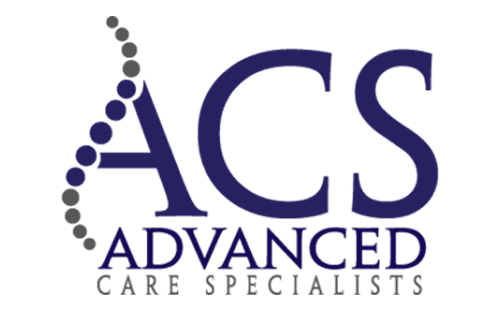 He is, or has been, certified in disciplines that aid in human performance and injury recovery, including Dynamic Neuromuscular Rehabilitation (DNS), Graston Soft Tissue Technique, Active Release Technique (ART), and Motion Palpation Institute (MPI). Dr. Saigh is one of less than 100 DNS Certified Exercise Trainers in the country. When not working, Dr. Saigh enjoys the outdoors, water skiing, snowmobiling, snow skiing, hunting, and of course, football. He has a soft spot for German Shepherds, and his dog, Ace, is known to frequent work with him.